This news release has been reissued to reflect the correct date of May 16, 2018 for the seatbelt checkpoint. 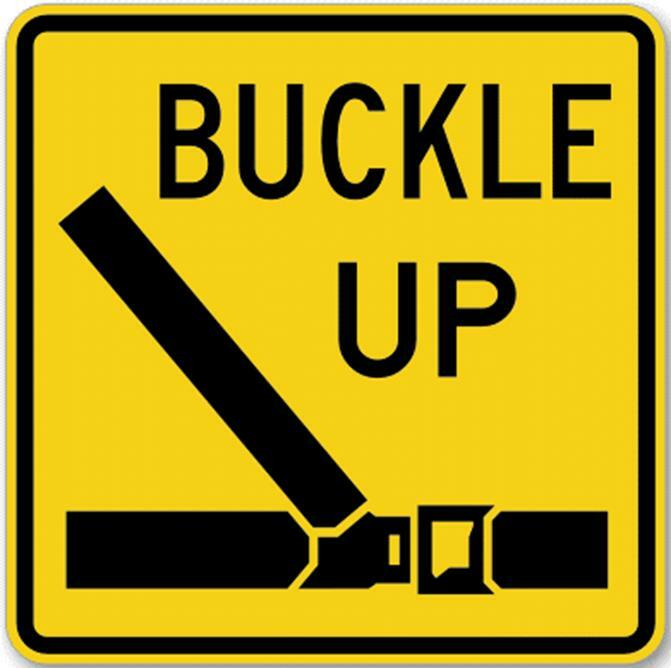 On May 16, 2018 at an undisclosed period of time and location within the city limits of Kingsport, the Kingsport Police Department will be emphasizing our seatbelt education and enforcement activities through a seatbelt checkpoint. The ultimate goal of this effort is to reduce injuries and save lives in motor vehicle collisions that inevitably occur. In the State of Tennessee, a violation of the seatbelt law is considered a primary offense, meaning that if an officer observes a motorist not wearing a seatbelt, or a child not properly restrained in a child passenger safety seat, the officer may stop and cite the motorist for the seatbelt or child passenger safety seat violation without observing any other criminal or traffic offenses.